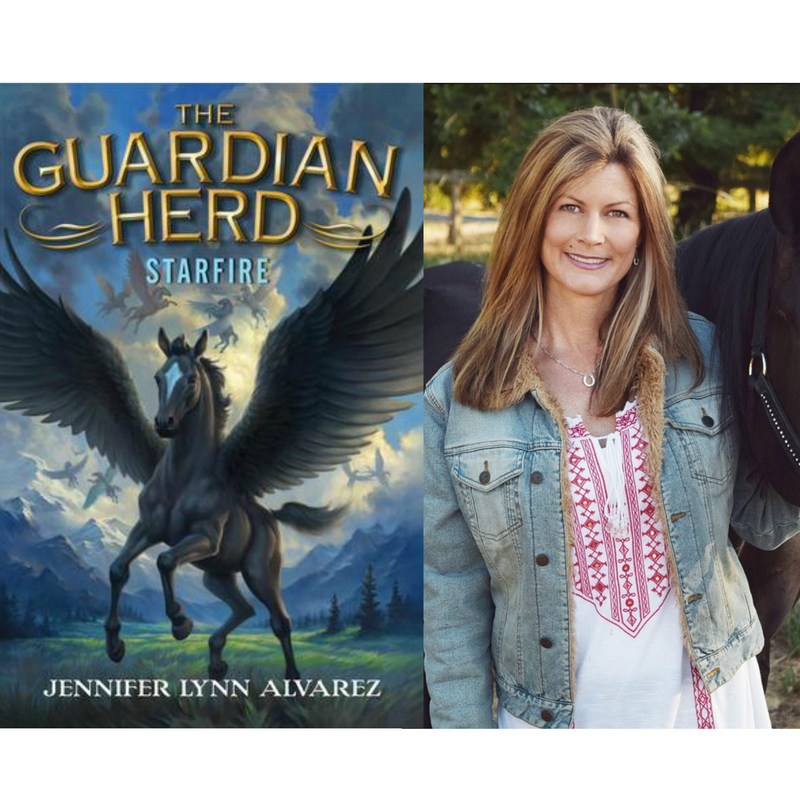 Fans of the Warriors, Survivors, and Guardians of Ga’Hoole series will love this first book in an action-packed tween fantasy series about winged horses from debut author Jennifer Lynn Alvarez. The Guardian Herd: Starfire tells the thrilling story of a young foal, Star, who controls the fate of the land of Anok and the five pegasi herds that live there. Once every hundred years, a black foal is born, prophesized to either unite or destroy the five herds of flying horses that live in the land of Anok. He is fated to become the most powerful pegasus in all of Anok. Even though Star has malformed wings that make him unable to fly, the leaders of each herd will take no risks and want to execute Star before his first birthday. With the help of his friends, Star must escape the clutches of the powerful leaders, and his epic journey of self-discovery turns into a battle between good and evil that will keep readers eagerly turning the pages. A gripping new animal fantasy series!